With the holiday shopping season here, you may either have a special someone on your list for whom it is hard to buy, or you may need some fun stocking stuffers. If that certain someone is a home food preserver, here are a few suggestions that will make them smile this holiday season! These items will make their work easier and more enjoyable. Check kitchen stores or any major shopping venues to purchase these gifts. Of course, specialty catalogs and online shopping will also offer other sources for purchasing. Here’s a list and check it twice! * Jar lifter– Essential for easy removal of hot jars from a canner. 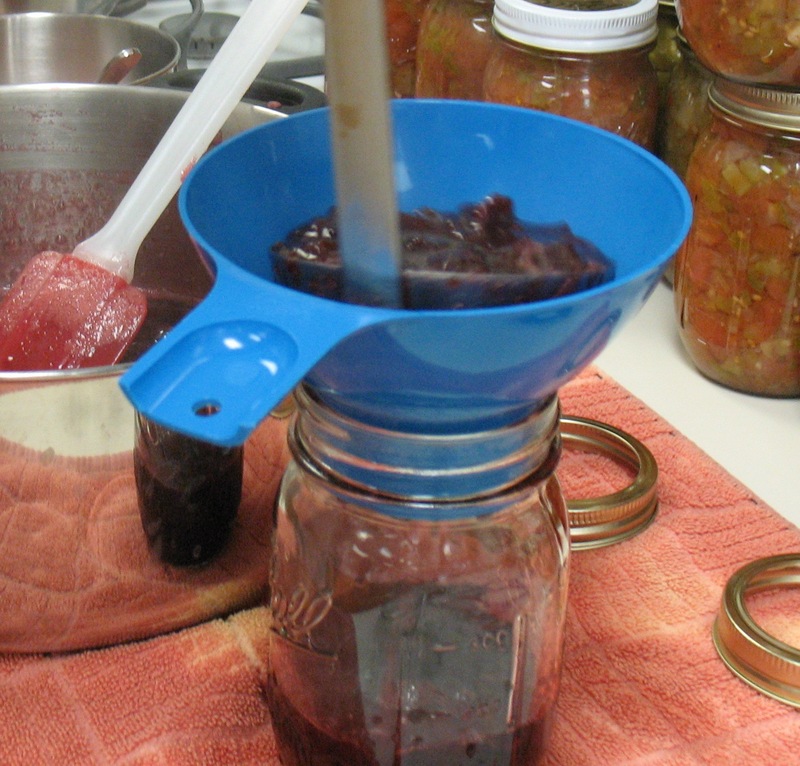 * Jar filler or funnel – Helps in packing of small food items into canning jars. * Hot pads/trivets – Mitts for hands or counter-top versions for hot items and cooling of canning jars. * Labels or label printer – Special designs give home-preserved treats a personal touch and may help categorize them (jellies, canned fruits, pickles, etc.). If you can’t find preprinted sheets of labels with food designs, a few sources on the Internet sell CDs with various designs, or some companies have a few free designs to download and customize; you could print your own sheets of labels to include with other gifts. 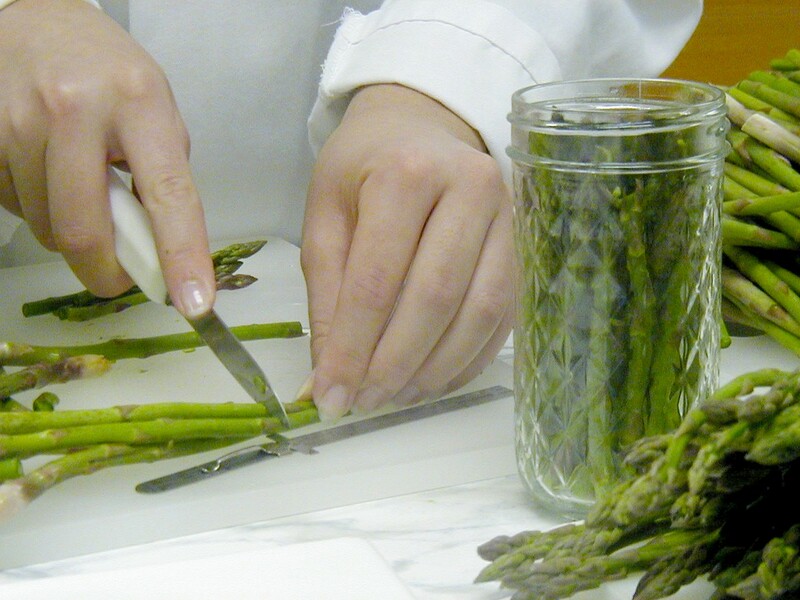 * Sharp knives – It is always a luxury to upgrade to special, new paring and slicing knives for product preparation. * Magnetic lid grabber – A tool with a magnet on the end that helps remove treated lids from hot water. * Timer or kitchen clock – These come in a wide array of shapes, sizes and battery or wind up. Find something unique and fun! A good timer with loud signal is a must for timing canning and cooking processes. 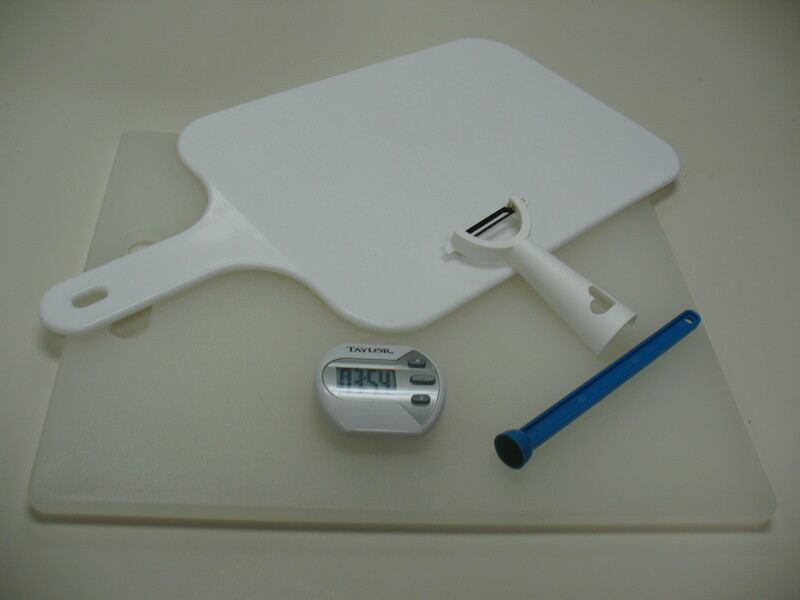 * Cutting boards – New, food-safe cutting boards are always appreciated for those who prepare a lot of fresh foods. Plastic, or non-porous, hard maple is best. Some plastic cutting boards today come with antibacterial surfaces, too. Other home canning accessories for your list for the dedicated home food preserver might include items such as a corn cutter, apple corer/slicer, and special canning spoons or ladles. These are not essential, but can make work easier. A new apron and a set of kitchen towels also make great gifts. 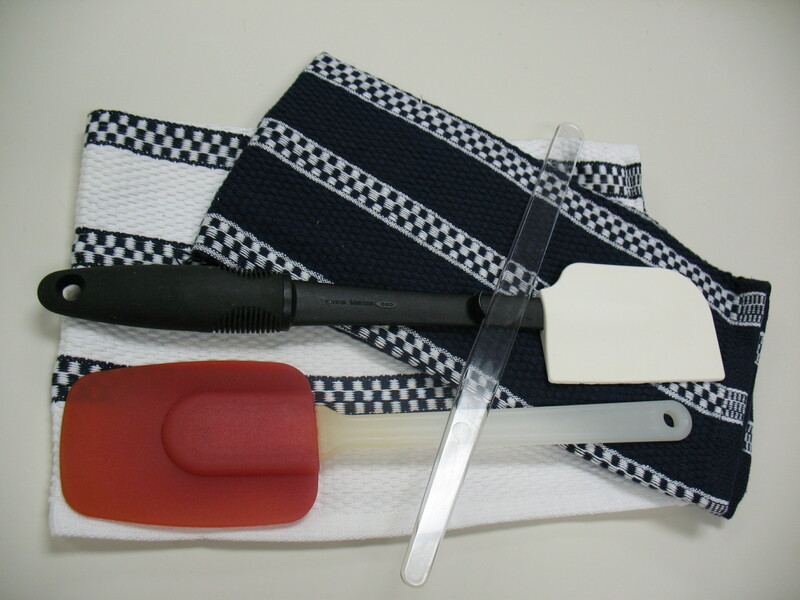 These may seem ordinary to some people, when a person does a lot of food preparation, new tools, aprons and towels can be really appreciated! You may also choose items that fit the kitchen décor or collections of your recipient. Taking time to select that perfect gift will make for a great season of food preservation in the months to come. 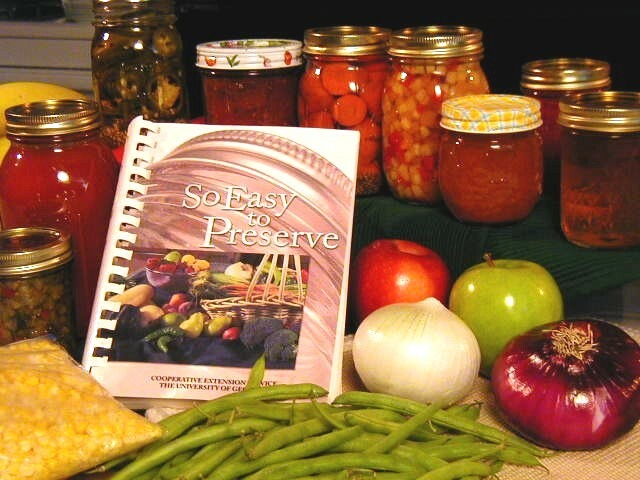 For original article, go to the National Center for Home Food Preservation website. 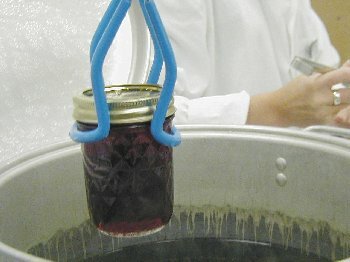 This entry was posted in Canning, Jams and Jellies, Pickling, Seasonal Food Tips and tagged Gifts, Holidays, home canning equipment on November 13, 2012 by nchfp.